We utilize our industry and developer experience to keep your fleet in motion. Now’s the time to take advantage of the expertise and skills we offer. 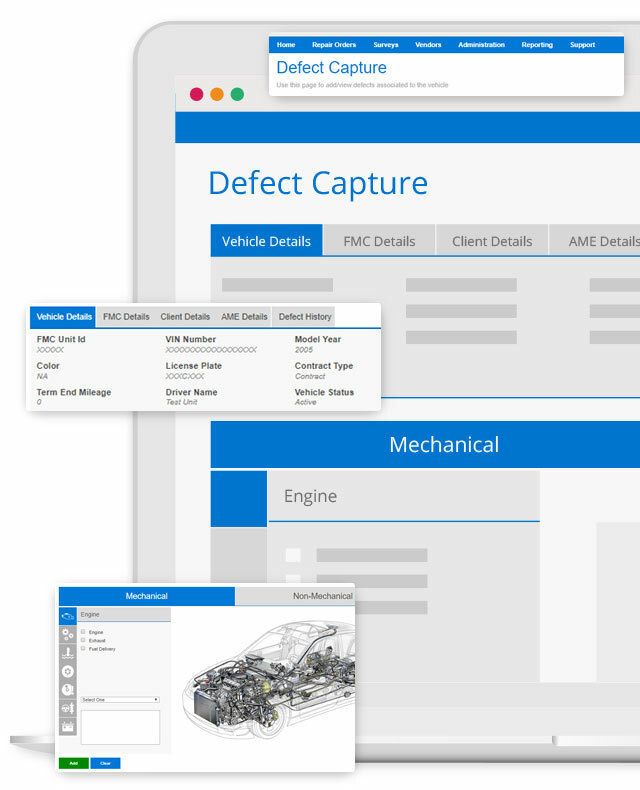 Developed specifically for the North American fleet management service industry, Auto Integrate is an online, real-time maintenance authorization tool that allows businesses to create, manage and invoice repair order requests. With access to a national network of fleet vehicles and service providers, our team has extensive experience working with organizations across the country. 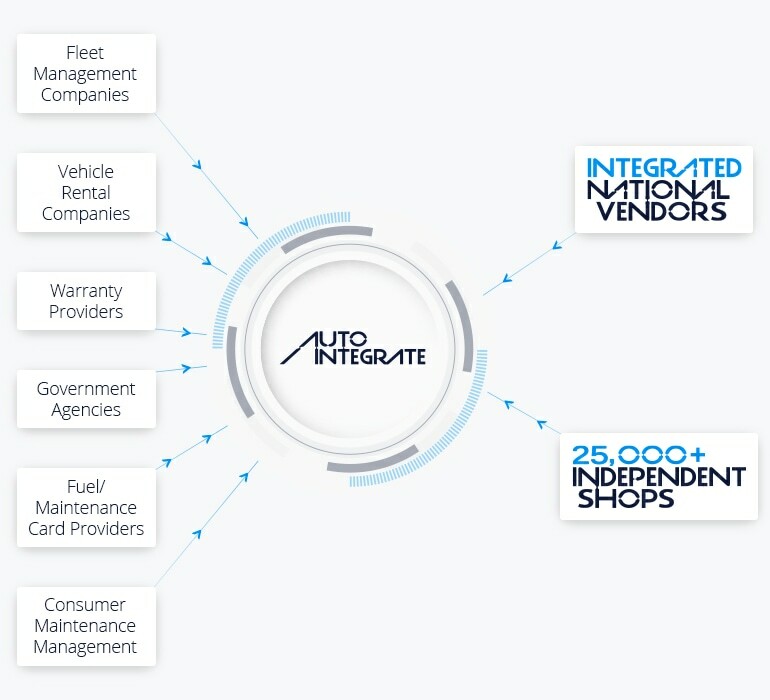 Take a look below to see what our clients have to say about working with the Auto Integrate solution. TO GET ON THE RIGHT ROAD?